A Macro Monday shot of an ORNAMENTAL tree flush with blooms. 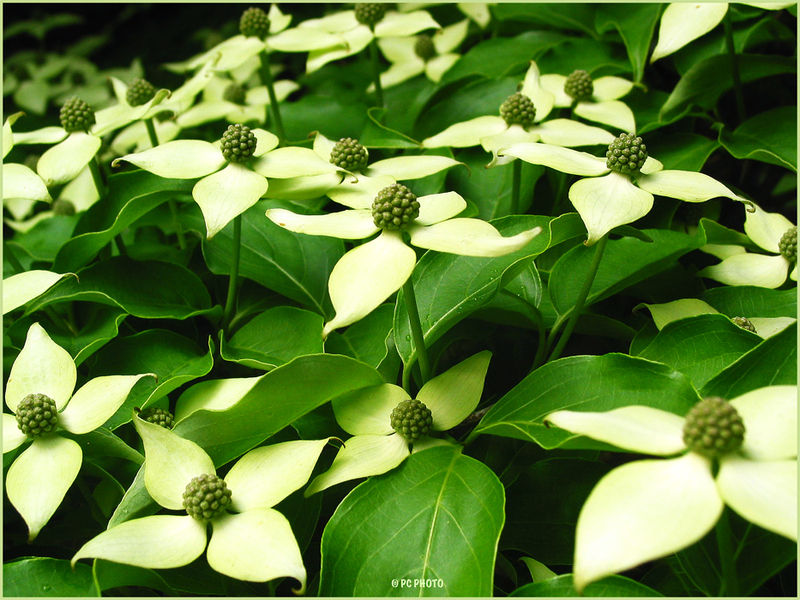 The flowers actually have a pale yellow – green cast on each of the petals and the leaves have a waxy appearance. Unfortunately I am unable to identify the tree species. For more fun macro pics stop by http://lisaschaos.com/ Macro Monday!